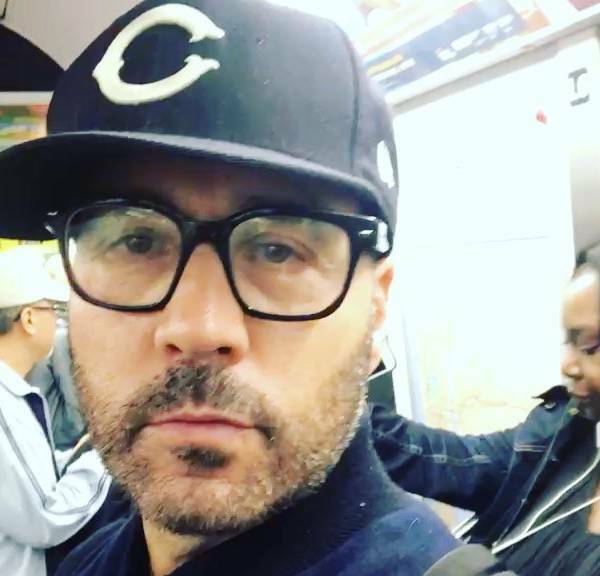 Jeremy Piven has gone dark since being accused of sexual assault back in October. That hasn’t stopped more women from coming forward and sharing their own Piven sexual assault stories. Three more women have come forward, claiming to have been sexually assaulted by the actor during his time in the business. *McCain Olson claims that Piven followed her to her trailer and forced himself on her way back in 1985. The movie in question was Lucas, which is the first movie Piven is credited as appearing in on his IMDB page. She was able to escape the grasp of Piven and he didn’t bother her again while filming. 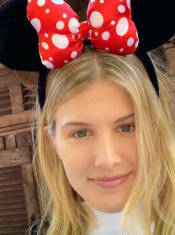 One day on set, McCain Olson went into someone else’s trailer to retrieve something for them, which she said was “not an unusual thing to happen.” That’s when she said Jeremy Piven followed her into the trailer, pinned her down on the sofa, climbed on top of her, and started to kiss her. She said he then tried to reach down her shorts and feel up her shirt. *Diane Gonzalez claims Piven exposed himself to her at his home. She says that they were having a romantic encounter, but that it turned aggressive and left her feeling threatened. This happened in 1996 while both were working on Ellen. 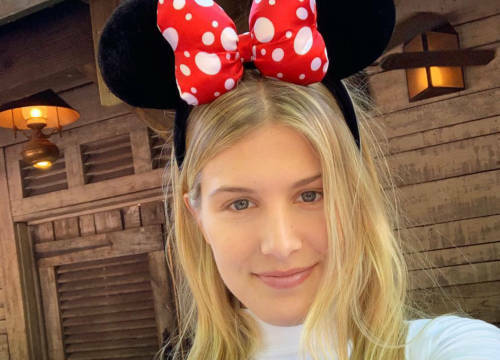 According to Gonzalez, Piven then grabbed her and started to kiss her again, before picking her up, wrapping her legs around his waist, and taking her into his bedroom. When they got to his bedroom, Gonzalez said he tossed her on his bed, straddled himself on top of her, pinned her arms behind her head, and kissed her. As Piven grew more forceful, Gonzalez became uneasy and repeatedly tried to push him to the side, telling him she wanted to go home. Gonzalez said she was finally able to wriggle her body away from Piven, purposefully falling off the bed in order to get away. She then told him she “really needed to go.” That’s when she said the actor started to belittle her and told her to leave. 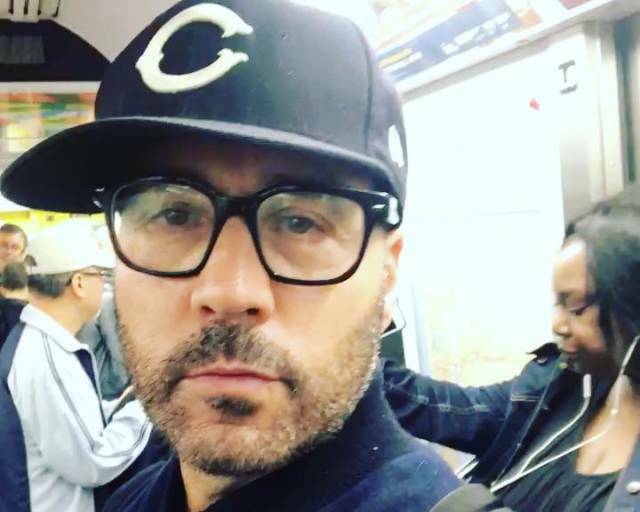 *The final woman, who chooses to stay anonymous, says that Piven pushed her against a Montreal hotel room wall and tried to force himself on her in 1994. She too was able to escape Piven’s grasp and get away, physically unharmed. The woman, who’s now 46, said she met Piven at a hair salon in which she was working at the time and agreed to show him around town, but made it clear she wasn’t romantically interested in him. Piven told her to meet him at his hotel, but when she arrived she was told by the front desk to go up to his room because he wasn’t ready. She said she didn’t think much of it because “he was a nice enough guy.” (Piven specifically denied ever meeting any woman in a Montreal hair salon or inviting her to his hotel). When she went inside, she said Piven suddenly pinned her against the wall by grabbing her shoulders and arms while he tried to kiss her. She was able to push him off her and demanded to know what he was doing. She said he asked her what she came up to his room for. She opened the door and left. “I didn’t want to stick around to find out what else was going to happen,” the woman said. For those keeping track, Piven’s sexual assault accuser list is up to eight. Watch out, Weinstein. Maybe he should take another polygraph test. Those are definitely 100 percent trustworthy. I wonder what number this has to reach before Piven admits that he’s done something wrong. I’ll put it on 20. Unlucky number 20.